Security configurations are the keys to the digital kingdom - your organization's valuable infrastructure and data. Yet poor or insecure configurations are common, creating vulnerabilities that essentially pass those keys to the very entities who wish to break in. 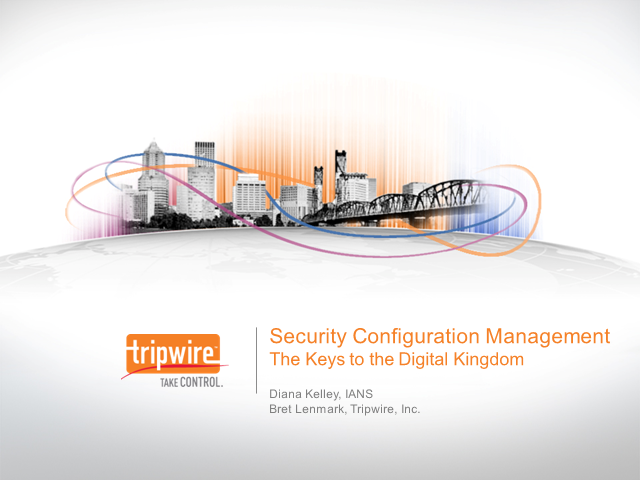 Learn why keeping secure and proper configurations is so hard, and how an end-to-end security configuration management system eases the task and protects your digital kingdom.